RPG in a Box | Easily create 3D grid-based, voxel-style RPGs and adventure games! Welcome to RPG in a Box! 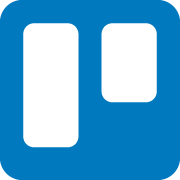 Check out the Trello board for RPG in a Box to follow its development in real-time! Join the official Discord server for RPG in a Box and say hello! 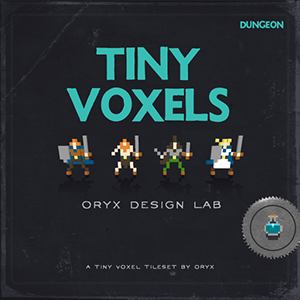 Check out the Tiny Dungeon Voxels asset pack for a large collection of tiles, objects, and characters you can use in your game! This pack includes files in both the RPG in a Box format and MagicaVoxel format. RPG in a Box is created with Godot, a free and open source game engine.